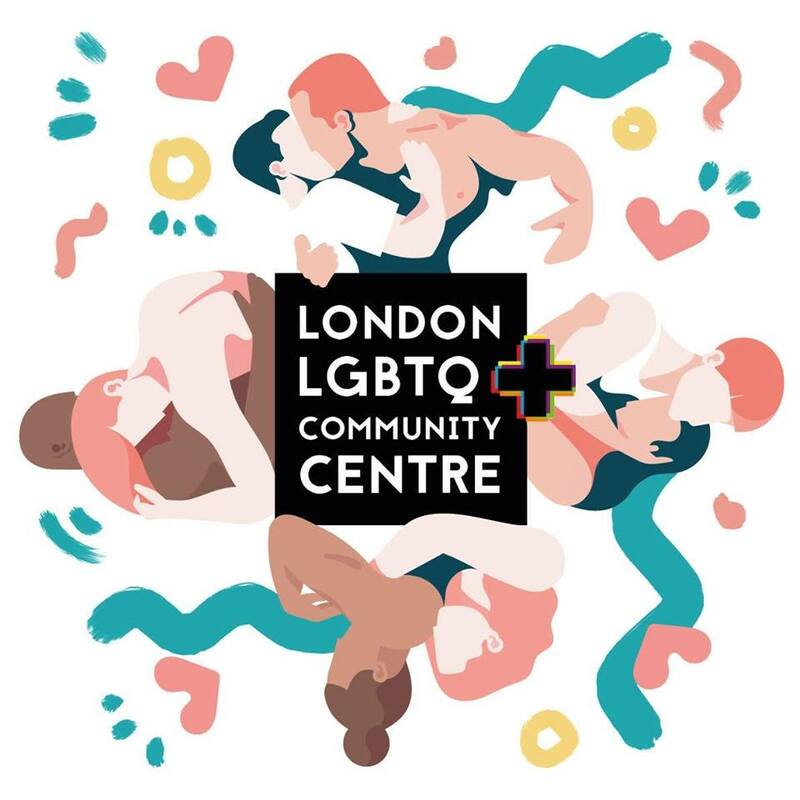 After months of ongoing work to consult, research and engage (and all the other paperwork-type-stuff), we’re now coming back together to catch up and move forward in our journey to set up the London LGBTQ+ Community Centre. During our Spring Meeting we’ll be catching up all current (and potential) volunteers and supporters with our work to date, provide an opportunity to ask questions and find out more about the project. You’ll have the opportunity to hear from our different teams, from Flamingo – the Strategic Insight Agency we’ve been researching in partnership with – and to help shape the future of the Centre. Our full agenda for the day is below. We are encouraging all who want to lend their support to come by and get involved. So, whether you’re interested in fundraising, community outreach, events, communications, diversity and inclusion, logistic, operations, legal, charity, events and so much more, there’s definitely something you can help us with – just pop along and find out. 🌈A general project update: During this, you’ll hear from the Project Leads from each working group on the work they’ve done so far, and what they plan to do moving forward. 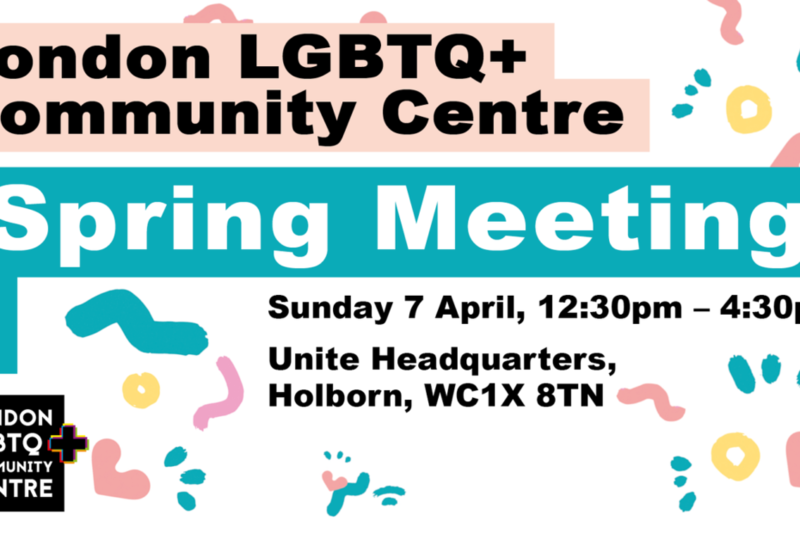 🌈 Flamingo Presentation and Workshop: Representatives from Flamingo will present the findings of the research they’ve been doing in partnership with us on the need and purpose for the Centre in London. Following this presentation, they’ll be facilitating a few activities to help devise a toolkit for understanding the Centre’s vision that can guide future decision making. 🌈Working group breakout sessions: This will be a chance to meet the teams, chat to them about their work and – if you want to – how you can lend your support.